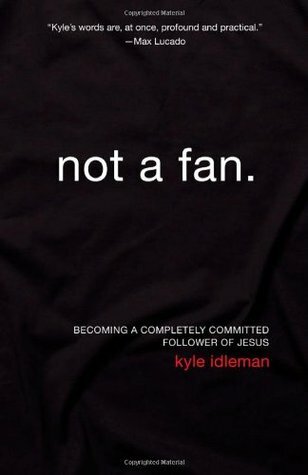 Like many Evangelicals, I have grown weary of seeing Christian authors simply take secular books, concepts, and ideas, slap on the label “Biblical” (or “Gospel-centered,” “Christian,” “godly,” or other buzzwords), throw in a few (usually-out-of-context) Bible verses and call it their own, usually holding their version on a pedestal. 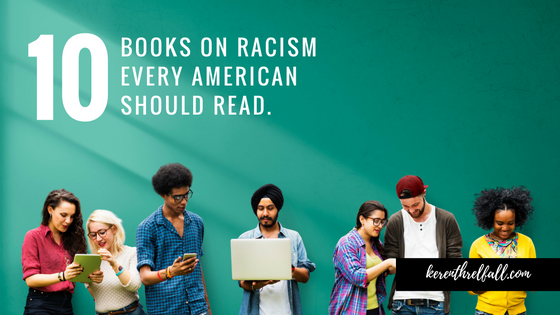 When I first saw this book and started into it, I’m afraid both Daniel and I did a mental eye roll, thinking that’s what this book would be. But all those initial red flags quickly dropped as I delved further into this book. Is it possible to disguise a theology book as a productivity book? Or a productivity book as a theology book? 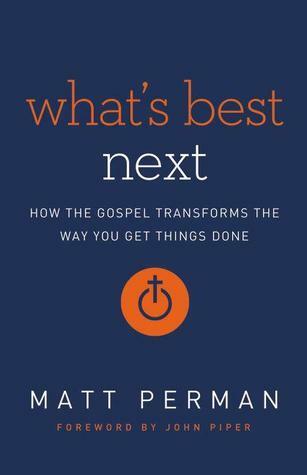 If so, Matt Perman just did it in What’s Best Next: How the Gospel Transforms the Way You Get Things Done. 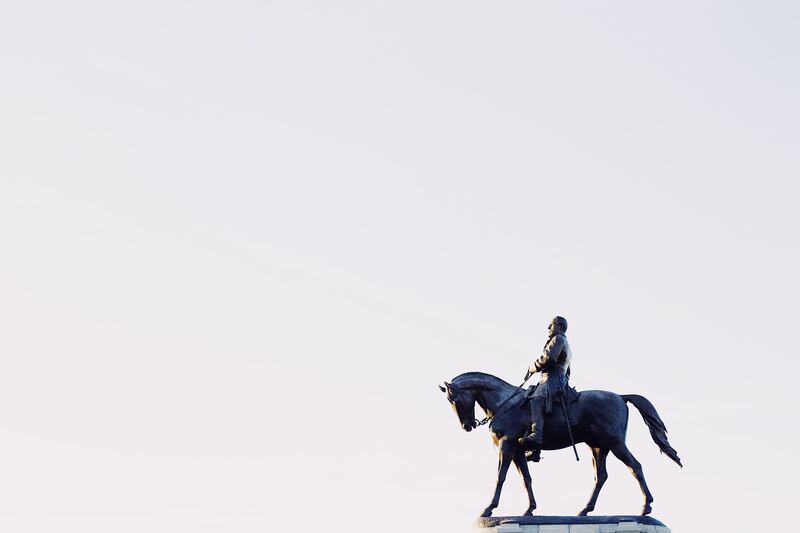 And actually, it seems he’s done better than simply disguising one as the other: he’s showed how the two are intrinsically linked together for the believer.